A: Clinical Hypnosis is a therapy used to bring about deep and lasting changes in a person’s wellbeing. Our training allows us to identify and treat many issues using a combination of psychological and hypnotherapeutic techniques. Hypnotherapy is often used to help address attitudes to weight, aid sleeping, relieve anxiety and stop smoking but can also help with confidence issues and enhancing performance in sports for example. A: Hypnosis is essentially when your mind is in a focused state of attention and concentration. This is recreated through deep relaxation, allowing your subconscious mind to open up to the positive suggestions that have been created for you to overcome your particular concerns. A: Clients say “very relaxing” and an “enjoyable experience” – a sense of profound mental rest in a very contented space. 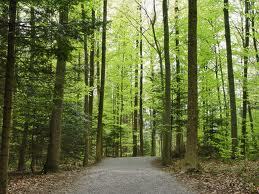 “You have full awareness at all times and are conscious of everything going on around you. All in all it is very rewarding”. A: Yes, hypnosis is a naturally occurring state, a drug free method of treatment with no side effects. Because you are fully aware of your surroundings and able to awaken yourself at any time you cannot get left or ‘stuck’ in hypnosis. Q: Will I lose control or say something I don’t want you hear? A: No. Being fully aware throughout means you will not be ‘under the hypnotist’s power’ so to speak – this is not ‘stage hypnosis’! Clinical hypnosis simply delivers agreed therapy to you during hypnosis. You are able to move and speak if you wish and are in full control at all times. A: Yes, anyone can as long as you are truly committed to achieving the desired result for yourself and for nobody else’s benefit, you simply need to be ‘open minded’. It can be hard for some to ‘switch off’, we can work together to find a hypnotherapy treatment that suits you. A: Everyone wants a quick fix. 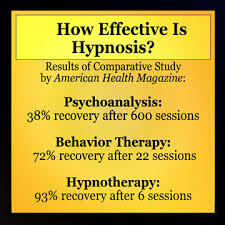 Hypnotherapy can be very effective. 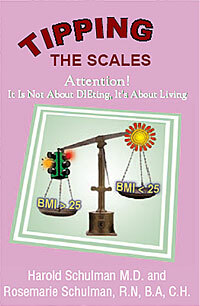 Deep and lasting changes to the psychological aspects of healing can take time and effort. Hypnosis will only bring positive change if you are truly committed to making that desired change, or to achieving a set goal within yourself and for yourself. 4-6 sessions is enough for many issues but depending on the complexity, some treatment plans may take more.